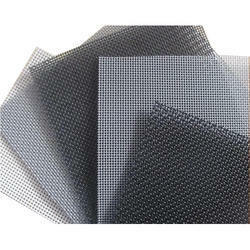 Being a leader in the industry, we are engaged in offering a qualitative range of Fiberglass Insect Screen to our customers. 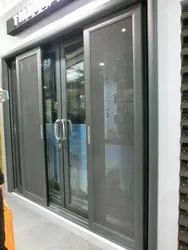 e are the leading offerer of Window Mosquito Net. Window Mosquito Net is manufactured using highest quality fiber glass yarn using sophisticated technology. - How To USE : 1 - Cut to size. 2 - Attach magnets. 3 - Attach to the window. - The strong net keeps insects out and lets fresh air in. - Can open easily and close automatically with magnets. We are a renowned organisation in the industry to provide our patrons with the best quality range of Window Mosquito Net.